"Whatcha puttin' in your bag?" Whatever you're bagging, we have a product for you. 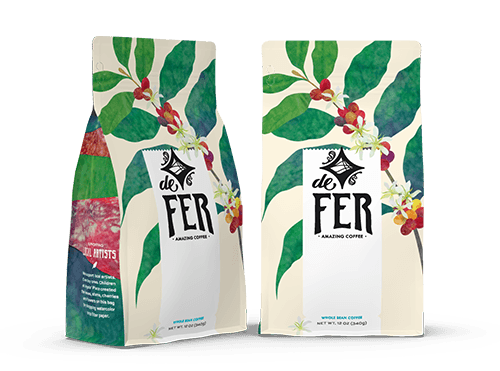 Versatility makes our stand-up pouches a go-to, practical solution for packaging coffee, tea and a variety of food products. Stand up. Stand out. Give your brand the punch it deserves with our gusseted bags. 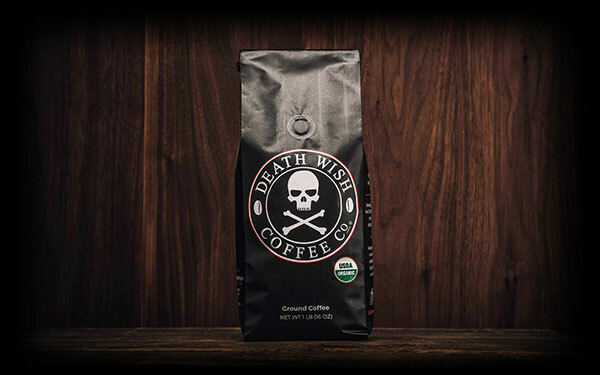 This bag will crush the competition on any crowded shelf. Use the entire surface of this bag to tell your brand story. With maximum shelf stability, a classy appearance, and unmatched practicality for a variety of products, Roastar’s flat-bottom bags are all the rage. Samples? Single servings? No worries. Our flat pouches are the perfect solution. When it comes to hotels, resorts, special occasions or events, flat is where it's at. Have your own form-fill seal? Sweet. Our high-quality custom-printed rollstock comes with all of the advantages that digital printing technology has to offer. Low minimum print volumes, to boot. We don’t just make the bags, y’all. Our resealable bag tape -custom printed or blank- can help keep your products fresh after opening. Why choose Roastar for your custom-printed bags? You don’t have to be big to bag. Our custom-printed bag orders start with as few as 500 bags, and go up from there. Smaller quantities mean you can respond quickly to changing needs. There are no special setup fees for smaller orders. Forget long lead times. Once we have approved artwork and proofs, we can turn your project around really quickly. We know it’s not just a bag, it’s part of your brand. Before your project hits the presses, if a digital proof isn’t quite enough, we’ll also send you a free flat press proof, or make you an actual converted bag proof for $250. We don’t nickel-and-dime you on setup and tooling fees, or drown you in plate charges. We love projects with different artwork and lots of colors. Get creative and order multiple designs; your price won’t change. We’re not a stamp or a sticker. We can custom-print your carefully crafted, one-of-a-kind artwork over the full surface of our professional-grade bags. You’ll get the big league look, and your brand will shine on the shelf, from every angle. When one bag doesn’t fit all your needs, we can custom-print a series of bags where every bag is different. You might want serial numbers, scannable barcodes, or different images. Unleash your creativity and help your brand really stand out. Roastar has been the most dependable bag supplier and has helped navigate Death Wish through tough situations with tight deadlines. They’ve guided us through our massive and fast paced growth. How our custom bag process works. Tell us about the bag you're interested in (size, material, features, quantity), and we'll give you an instant quote with estimated pricing. Fast, free, and easy. Start your quote now. When you’re ready to kick things off, log in to your account (or create one), and start building your custom bag project. We’ll walk you through it, step by step. Create a project. Download the template for your bag and send us your artwork. Our pre-press team will review it and verify it’s ready to go. This part’s pretty important. Learn more about our artwork requirements. You always get a free digital proof, but you can also request a free flat press proof to check artwork and colors. For $250 we’ll even created a converted sample bag proof for you. Approve your proof and submit an order. 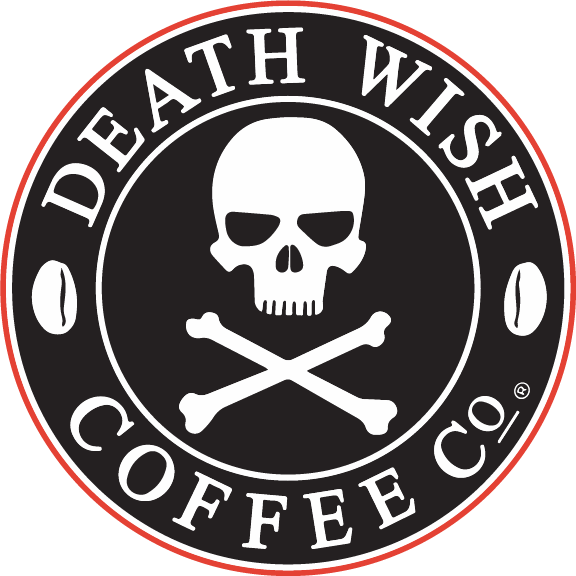 Once you’ve approved your proof, decide on how many bags you want and submit your order. We’ll save your bag project for easy future reorders. This might be the hardest part, but, once your bags arrive, you can get to filling them and making your brand shine on the shelves. We hope you love how they make your product look. Roastar helps you take your brand’s packaging to the next level. 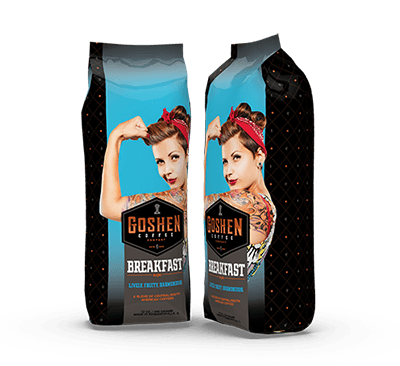 We provide the highest quality custom-printed coffee bags and product packaging solutions for a wide variety of industries. Choose from a full line of products, including stand-up pouches, gusseted bags, flat pouches, and more. 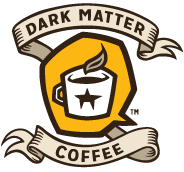 Whether you need a custom food, cannabis, vitamin, or coffee bag design, we have a product that fits your needs. 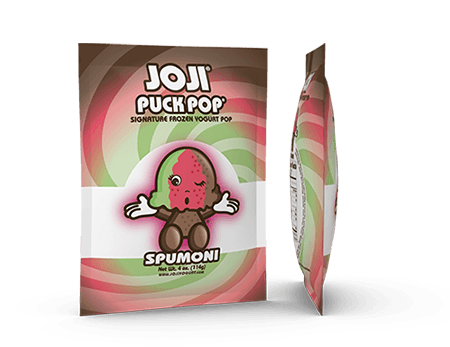 Best of all, we make all of our bags right here in the U.S.A. with the latest digital printing technology and the industry’s fastest turnaround time to ensure your complete satisfaction. Ready to get started? 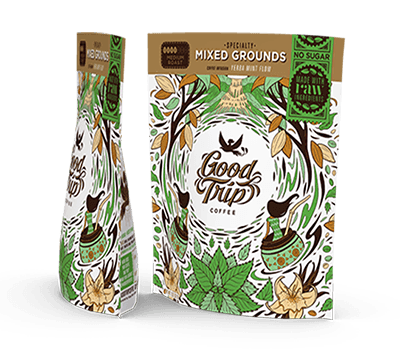 Contact one of our team members to discuss your project—we’ll happily create a custom-printed coffee bag or any other product packaging solution for your brand. We look forward to helping you create the perfect bag for your product! We make top-shelf bags for these top-notch companies.